This is one band that is different enough to appeal to drone fans while still up-tempo enough to appeal to more mainstream listeners, & that in itself is a dazzling combination. 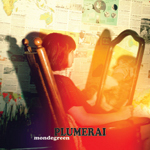 I’ll go ahead & give away that the name Plumerai comes from a french lullaby about depluming a bird. 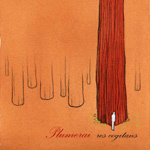 Plumerai is post-pop band from Boston. Equally influenced by 80’s punk (The Misfits, Minor Threat), early 90’s british alternative (The Cure, Cranes, PJ Harvey), & modern art-rock (Radiohead, Gogol Bordello, Cat Power, Yeah Yeah Yeahs); the results are shoegazing guitars, Cat Power-esque style vocals, tight drumming, & driving bass lines – everything you could want from pop oriented music. Slugging it out since 2004 going through line-up changes searching for the perfect band & tightening up on tours, they currently consist of Eliza Brown (vocals), Mickey Vershbow (drums), & brothers Martin Newman (guitars & keyboards) & James Newman (bass). Brown brings sweet floating vocals to the mix. Vershbow gives us dynamic drums with subtlety & strength. Martin Newman provides the heavily reverbed guitars around which the songs are built. 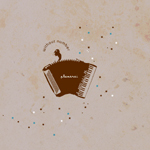 James Newman brings the percussive bass lines that help hold things together. 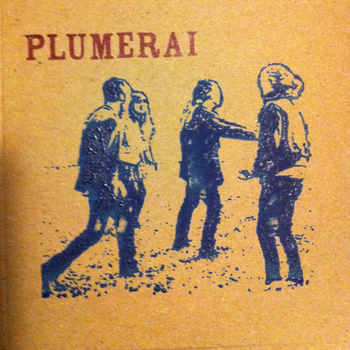 Plumerai returns with an album of post punk & proto-shoegaze pop. 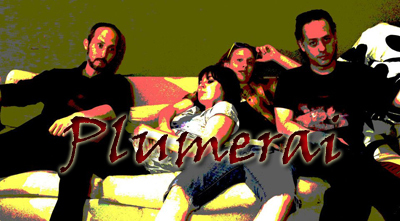 The first recording of Plumerai with all new line-up featuring new vocalist Eliza Brown & new drummer Mickey Vershbow. The shoe-gazey/dream-poppy foundations are still there, but it’s the strength of Elizabeth Ezell’s vocal performances & the richness & sophistication of the band’s songwriting & instrumentation that make “Your Guilty Prize” Plumerai‘s most mature & varied work yet. 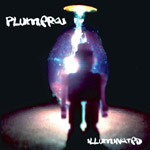 Plumerai returns with more sultry shoegaze influenced pop. Hand-printed covers by the band themselves. 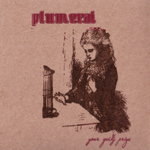 The full length from post-pop stars Plumerai. Includes the cover of Remora's "Kill My Way Out of Here." Shoegazing bliss-pop from Boston on this limited edition EP. The first accurate capturing of a fantastic band. Track: "Another Journey by Steamboat"